I received this lovely set as a graduation present from my friend over at: The Beauty Fiend back in July and this is me just getting around to blogging about it but it is not due to being unsatisfied with the set. The set includes a Body butter, Hand Cream, Shower Gel and a Lip Balm. As you can see in the close up photo the packaging is super cute with little ginger bread men on it. 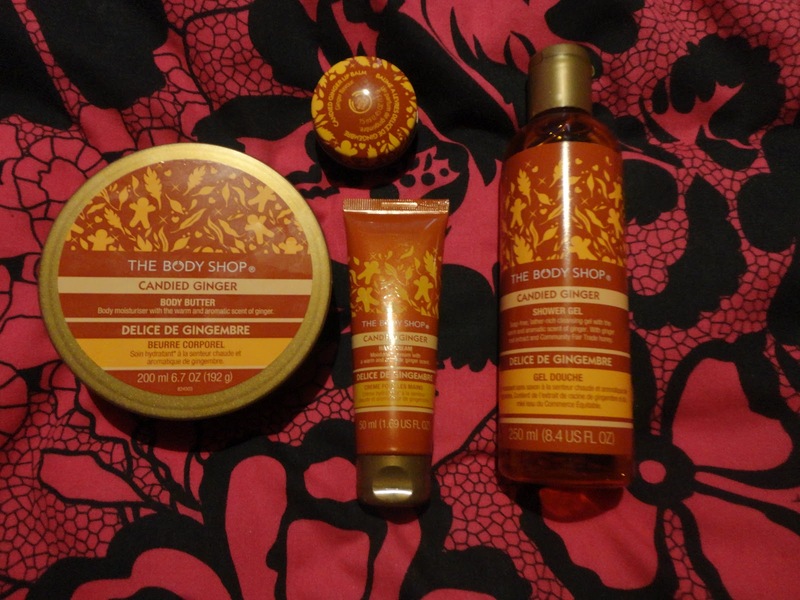 Once of my favourite scents happens to be ginger so I was delighted to receive this as a gift. It smells very richly of ginger but it is not overly sweet – which is a good thing -because lets face it after a certain age you cannot afford to be going out smelling too much like a sweet shop. 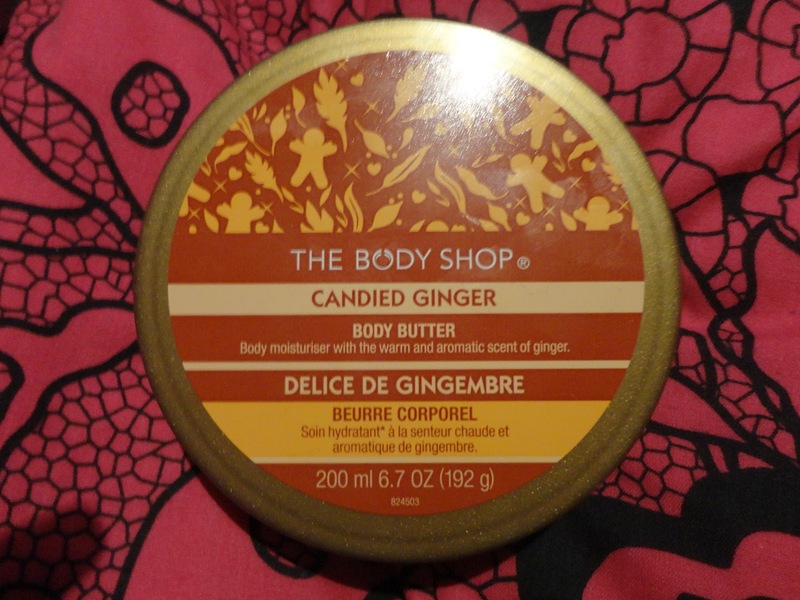 The body butter is as good as all the rest of The Body Shop butter but in texture is more akin to the shea butter or stawberry body butter than the mango one but this does not make it any less great a body butter. I have been trying not to use this too much at the moment along with the shower gel (which I am failing on) as I feel it will be a fabulous scent for the coming autumn and winter. Ginger is quite a warm spice and it is associated with Christmas in the form of gingerbread men so come the latter seasons this will be keeping my skin nice and soft against the bitter cold. I will have no doubt used all the shower gel by then though because I cannot stop using it. I have not used the hand cream very much since I am saving it for when I eventually getting a job – so that I actually have a reason to be moisturising my hands – it’s the novelty of having something else to stick in your handbag. 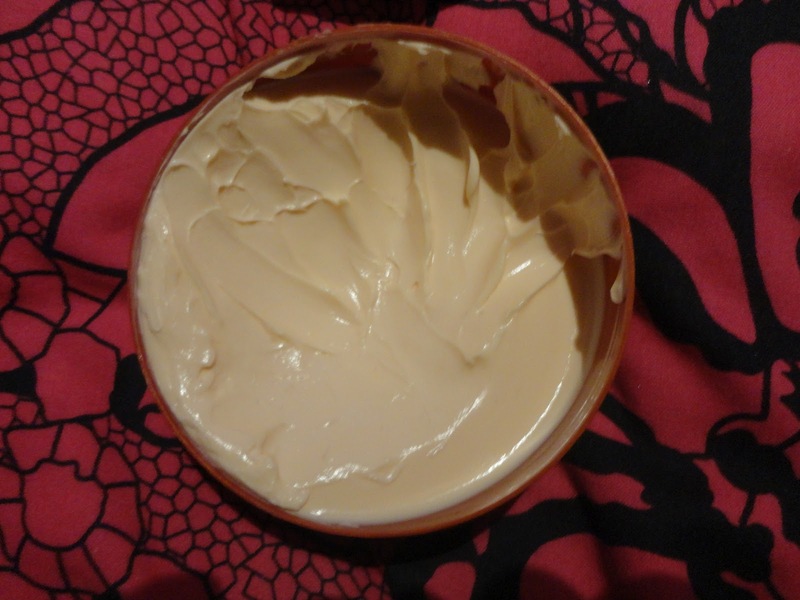 From testing it out a couple of times it is nice though – not too greasy and smells as divine as the body butter and shower gel. 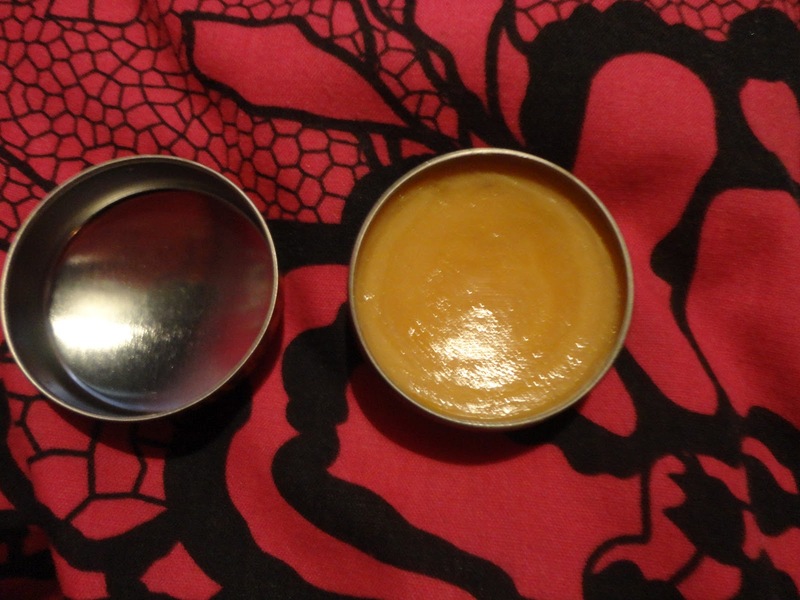 The lip balm is my favourite though and it is my first lip balm like this from the body shop. It is like Vaseline in texture and leaves the lips truly moisturised – if you can stop yourself from licking it off, that is. All in all another great set from The Body Shop. What is everyone’s favourite body shop scent? I’m a fan of raspberry and mango.